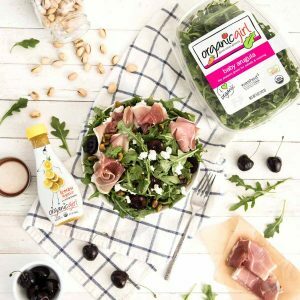 WOW this green can multi task – great as a salad, but even better for cooking! spread on top of pizza straight from the oven, add it to your favorite pasta dish, or sauté with spinach for a spicy side dish. the wild child of greens! 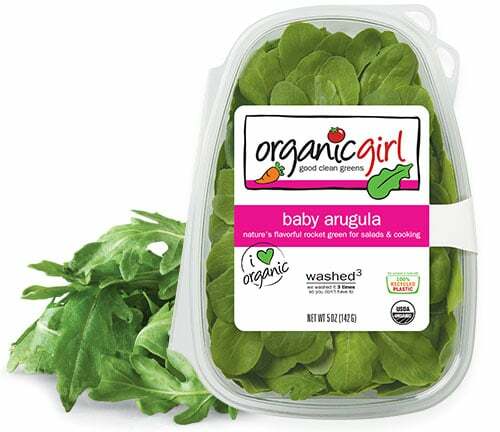 organicgirl baby arugula is most definitely greens with an attitude! 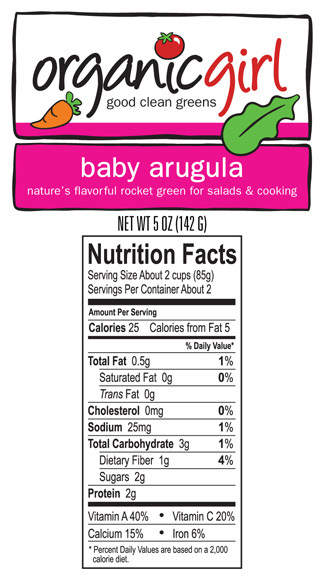 one bite and you’ll quickly understand – baby arugula is spicy, peppery & flavorful with a bit of attitude. are your taste buds ready?